Loghouse.ie recently completed a pre-school building for Alexandra College Dublin. 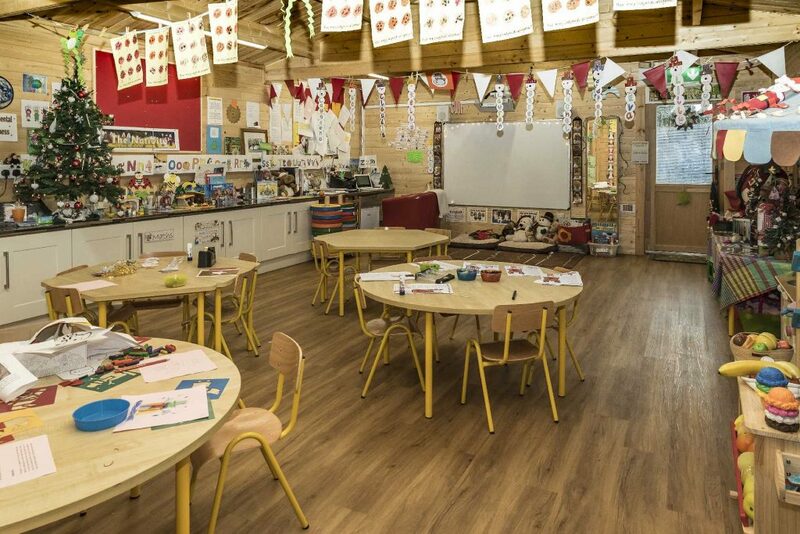 They are absolutely delighted with their new classroom and we were pleased to provide a custom solution to their needs. 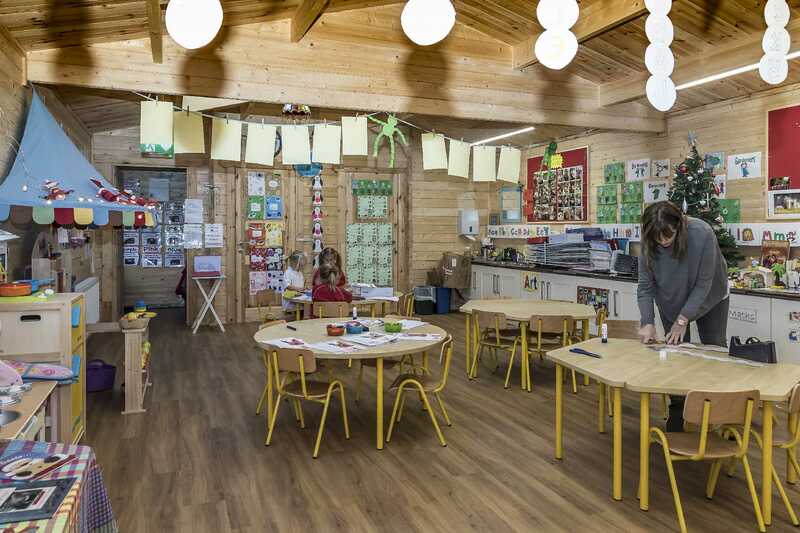 The building is fully insulated to the highest standards, can be used all year round and breaks the mold of the “containerised classroom” port-a-cabin. Please see the Principal’s comments and feedback on this project. 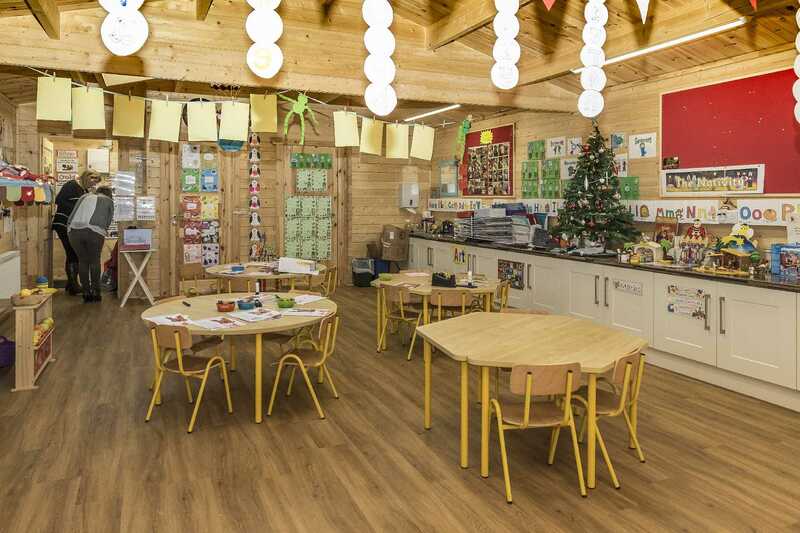 We are absolutely delighted with our beautiful loghouse that houses our new preschool class in Alexandra College. 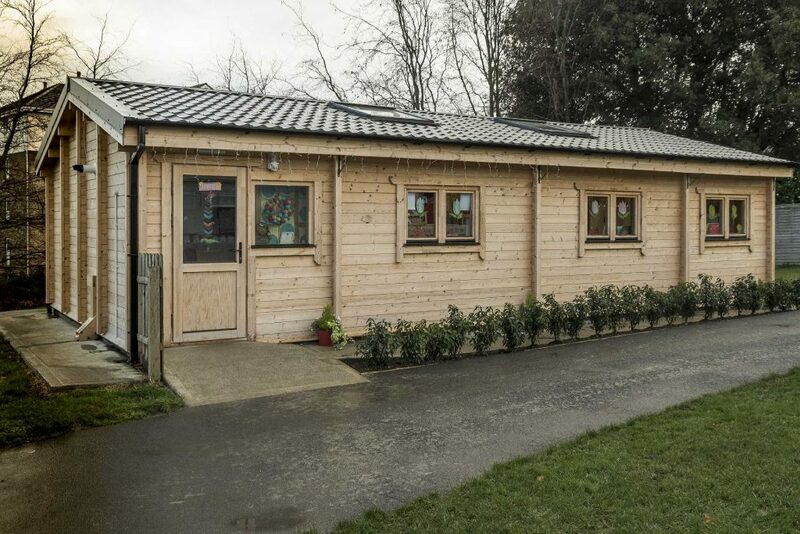 The company loghouse.ie was very easy to work with and everything went very smoothly from start to finish. 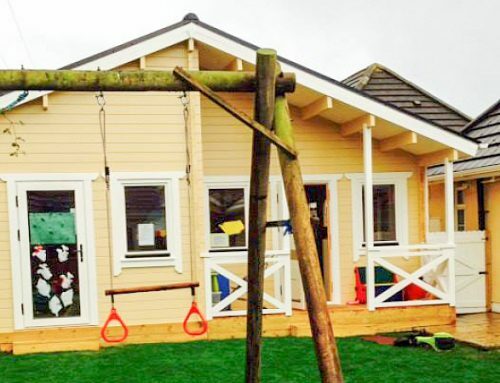 The building is bright, warm, airy and safe and so provides everything that our preschool children need. 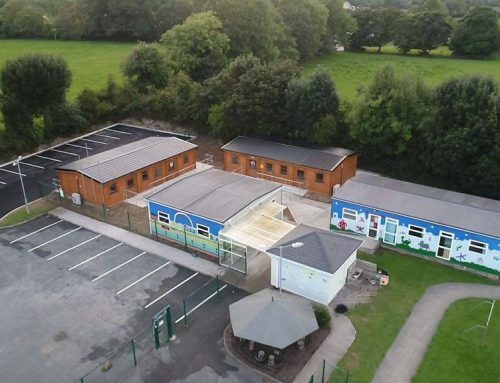 Daniel’s team was extremely professional, efficient and dependable throughout the project, providing clear and fair estimates and delivering the building hassle-free and on time. I would have no hesitation in recommending this company to any potential customer. Avril Lamplugh, Principal of Alexandra College Junior School.